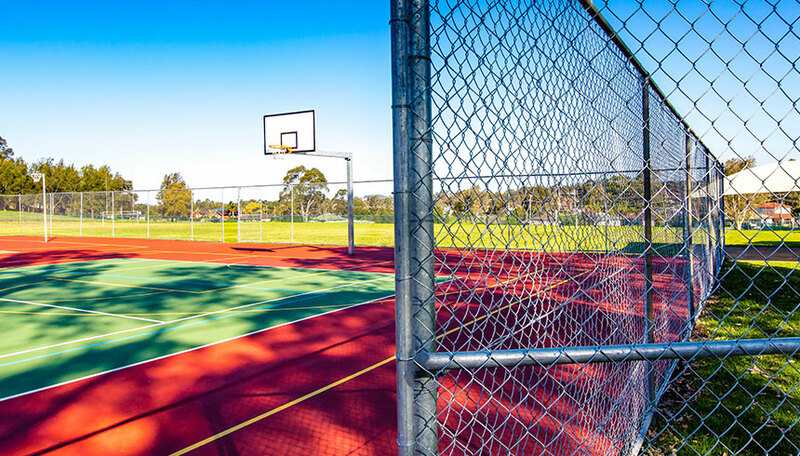 This job involved the refurbishment of the existing basketball and netball courts; including new surface asphalt, court finish and line markings. New equipment was installed which included netball and basketball goal posts. In addition new fencing and gates were erected around the perimeter of the courts. The end result is a brighter and more usable facility encouraging student participation in sport and physical activities.